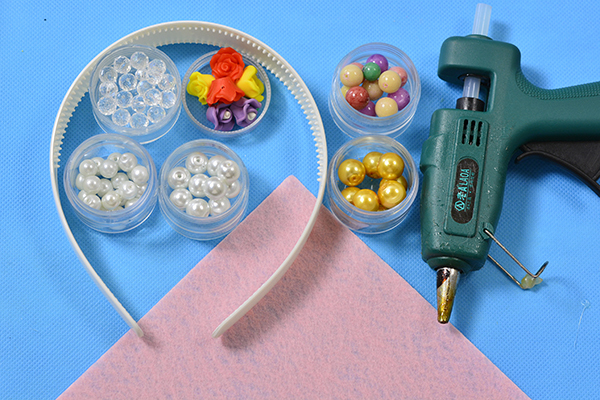 Summary: Wanna make your own headband with beads at home? 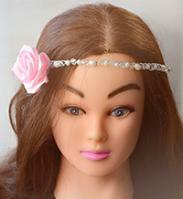 Today I will share an easy homemade resin flower bead headband with you! 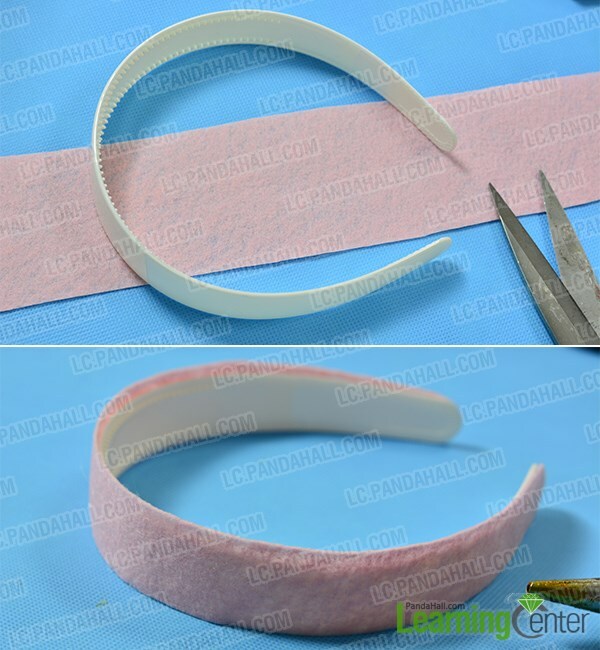 2nd, stick the pink felt paper on the headband. 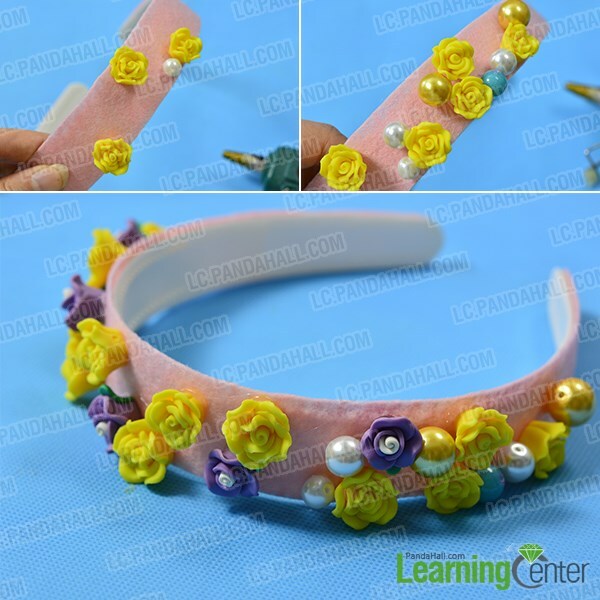 2nd, glue some pearl beads in diffident sizes on the headband. 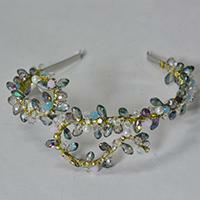 2nd, finish the headband by covering it with beads. 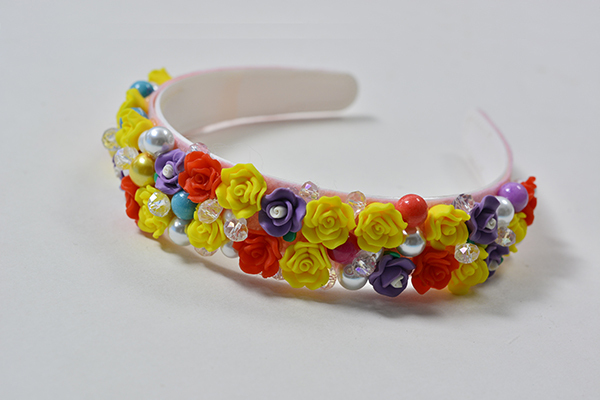 I love my resin flower headband! 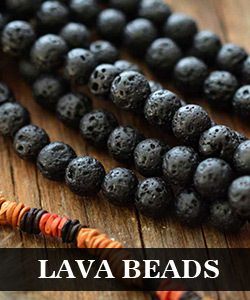 It would be attractive on you if you wear it on the beaches. 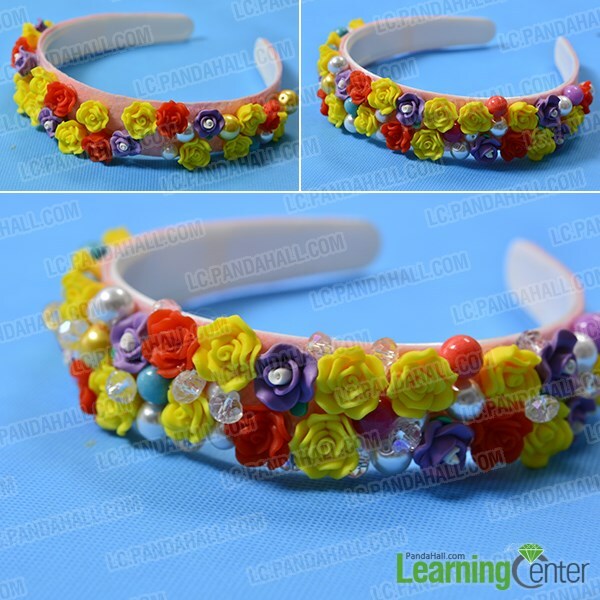 This headband cost little in materials, and you can decorate the bare headband with other beads according to your own favor. So just give it a try!